We offer Single Items from all the countries we sell, click on the links in the box at the left. 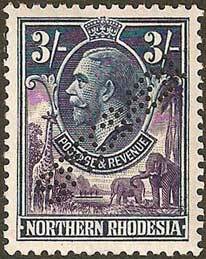 Here you will find the stamps that will add interest and specialisation to your collection. These are the items that enhance the look of an album page or display. Many of these items are not expensive; indeed our prices start from as little as £10. The scan you see is the actual item and they are sold on a first come, first served basis. New stock is added regularly. Let us have your email address and never miss out when new stock is added! 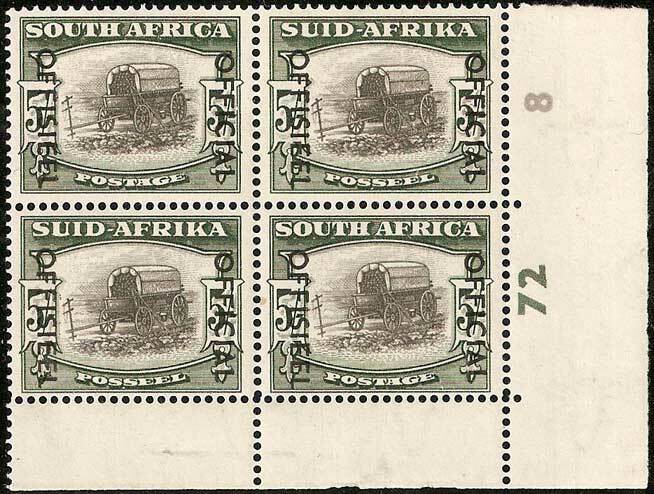 UM is Un-mounted mint, also known as MNH (Mint Never Hinged). 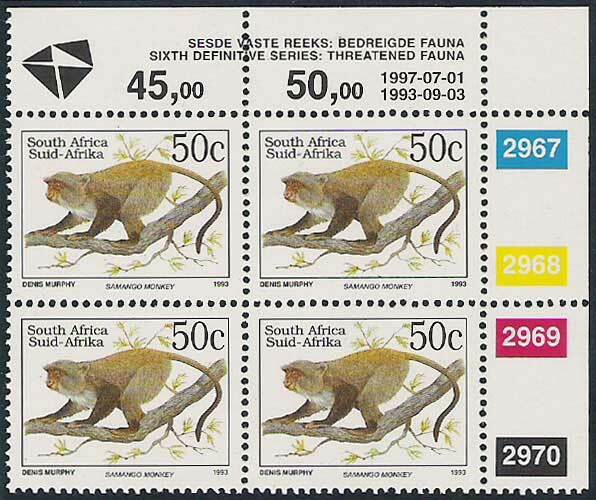 A block or multiple may be so described if all of the stamps have full original gum and have never been hinged, but it may have been hinged on its margins. This will be made clear in the description. 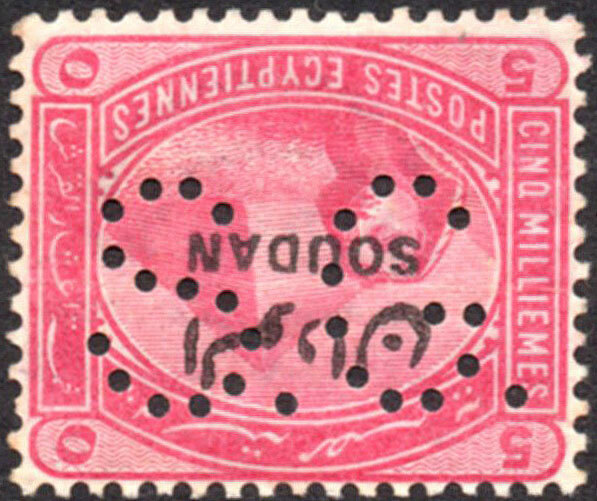 Mint describes an item that has been hinged and will have a hinge mark on the stamps. 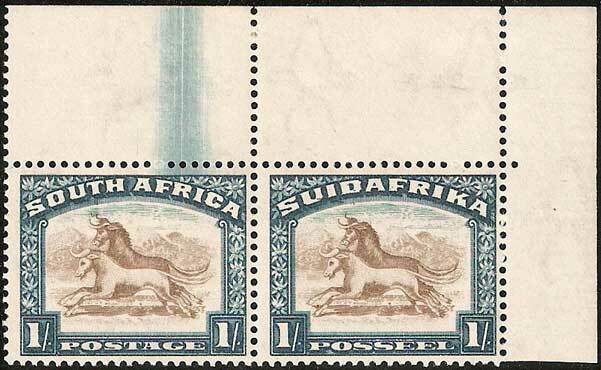 Used items will usually have a neat, circular postmark. We offer a 100% guarantee. You can return any item, without question, for a full refund.